How we store and display collections is constantly evolving and there is always a desire to display more and make them more accessible, not only to academics but to the public as well. This visitor-centric approach has seen visible and accessible stores created by some of the world’s largest museums such as the Metropolitan Museum of Art in New York and the V&A. 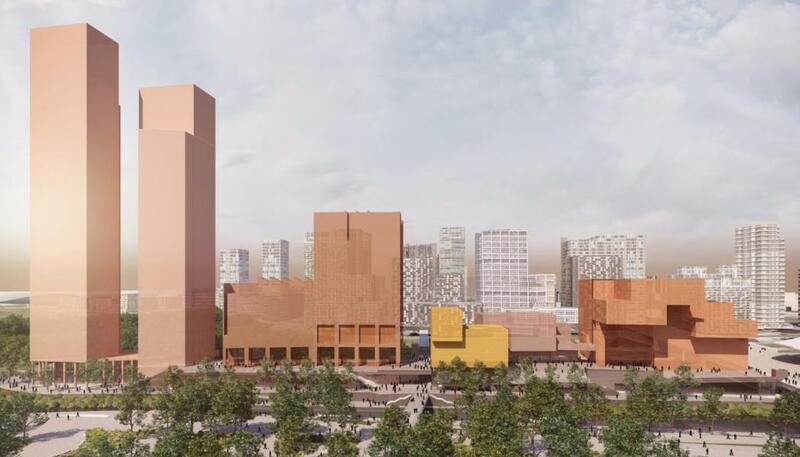 Below we focus on the V&A’s plans to move its collections to a new purpose built facility in east London that will open up more of its objects to the public and will provide a window on the future possibilities of open storage. 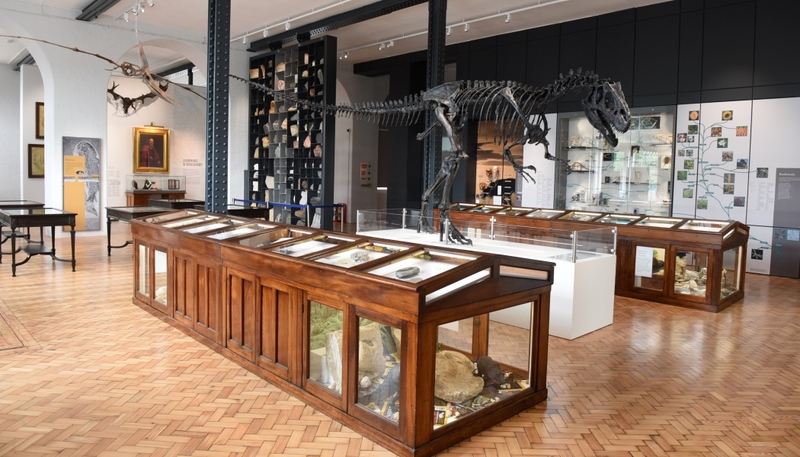 We also provide four case studies, one where open storage has been in operation for three years at Beamish Museum, and at another at Lapworth Museum of Geology at the university of Birmingham, where they have collaborated with storage experts Bruynzeel. 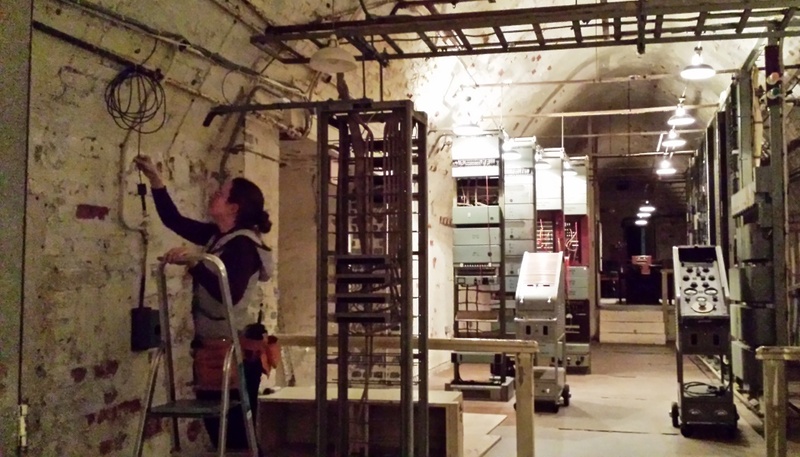 We then focus on how English Heritage has worked with environmental control specialist Meaco to control its collections in numerous properties remotely and specialist equipment from storage experts Lista. The Metropolitan Museum of Art may have been the first museum in the world to establish visible storage facilities in its American, Egyptian, and Greek and Roman galleries, which were redeveloped in the 1970s and opened in the early 1980s. 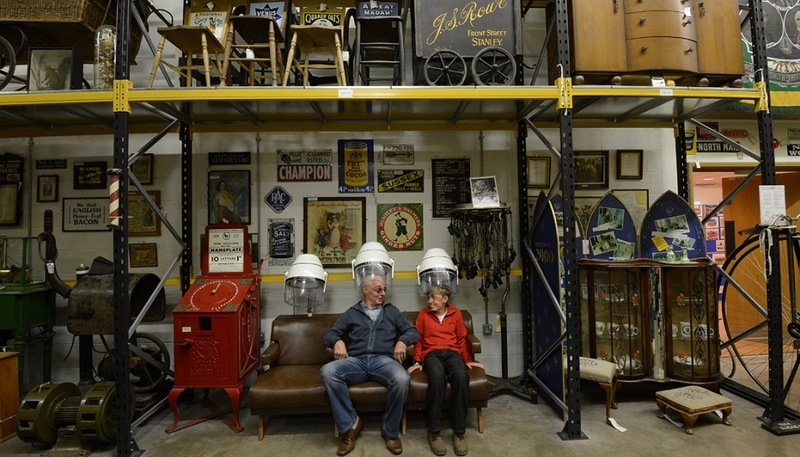 But these days it is becoming more common and funding bodies such as the Heritage Lottery Fund actively encourage museums to demonstrate engagement of audiences with heritage and collections in all bids. The V&A is currently planning V&A East, a new civic space and cultural destination that will form part of the Olympic legacy project taking shape at Stratford Waterfront. With 18,000 sq m of space, V&A East, which is set to open in 2021, will have the ability and remit to respond quickly to current affairs, and to use objects, the V&A collection, collaborations and displays to interpret events in the wider world. 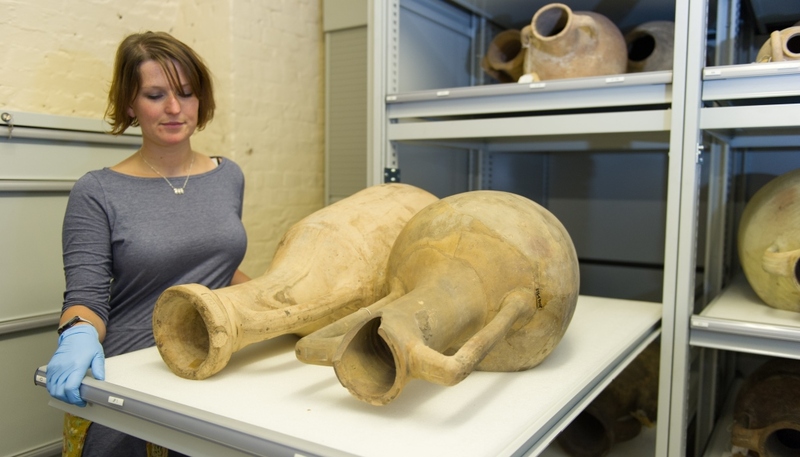 V&A East will also provide a significant opportunity to display and access the collection in new ways. “We are working on an ambitious plan to make more of the collection more available than ever before in V&A East and the new planned storage facility nearby,” said a spokesperson. The V&A says it is determined that V&A East will provide visitors with extraordinary experiences, and allow people to participate in more areas of museum work than were previously possible. They say they have to work on what this means in practice but the public will certainly be able to be part of much more of what they do, whether that is conservation, interpretation, research, learning activity or technical work. The V&A is aspiring to be a model for how cultural and educational organisations can work in the future and V&A East will support the newest ideas, technology and talent through a collaborative, innovative and eclectic year-round programme. This means temporary exhibitions that build on the V&A’s unrivalled and popular record will be juxtaposed with fast and responsive displays they say and the design will weave together galleries with space for exhibitions, conservation, residencies, research, making, debate, entertainment and play; allowing the visiting public to engage with and participate in all areas of its work.